The Buffalo Billion is helping the region realize its potential as a top U.S. tourist destination by leveraging an unparalleled base of natural and cultural assets in a more systematic, creative and collaborative manner. Niagara Falls attracts more than eight million visitors annually, more than most U.S. National Parks, and nearly doubles the draw of the Grand Canyon. Buffalo Niagara can build on this extraordinary pipeline to create opportunities for other regional attractions. Enhancing access to the waterfront and to Niagara Falls State Park. The next step in the transformation of downtown Niagara Falls. 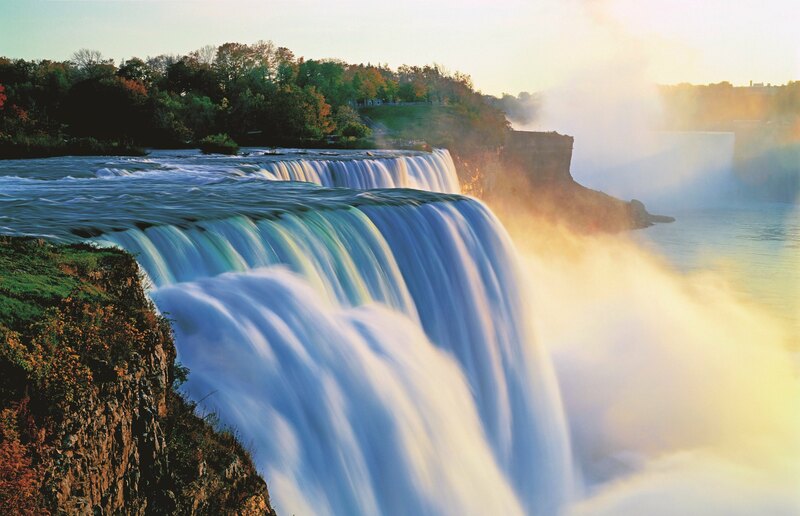 Improving recreational activities in Niagara Falls.